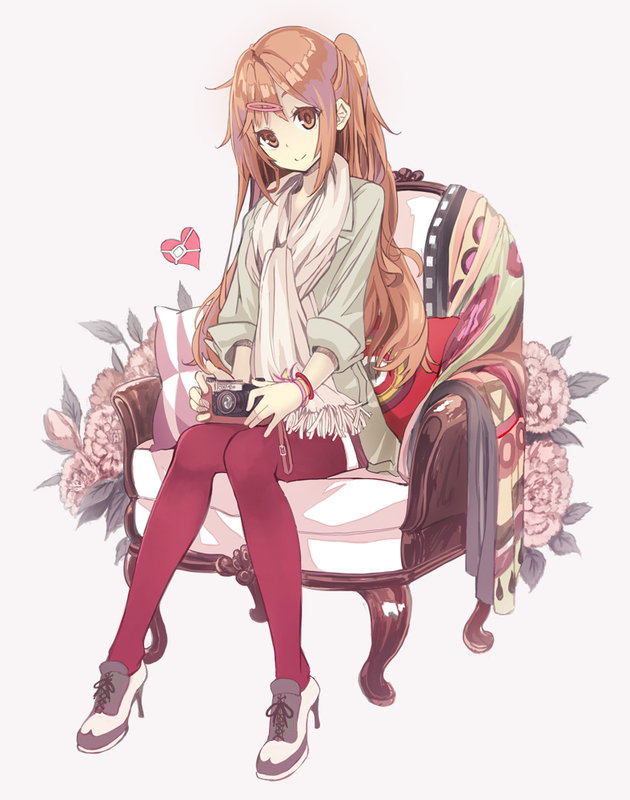 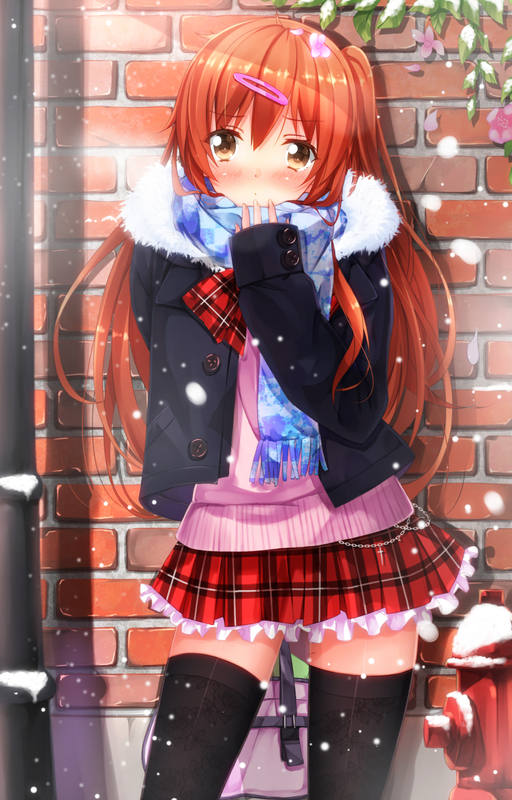 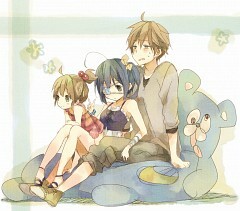 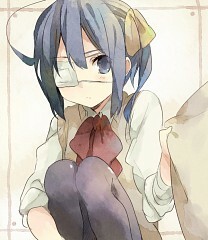 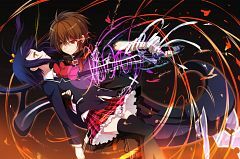 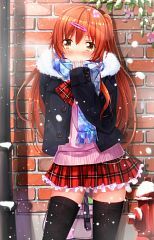 1,722 anime images in gallery. 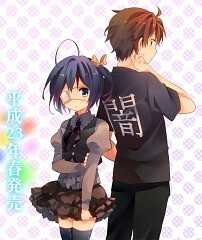 Tagged under Series, Light Novels, Kyoto Animation and Anime 2012 - Fall Season. 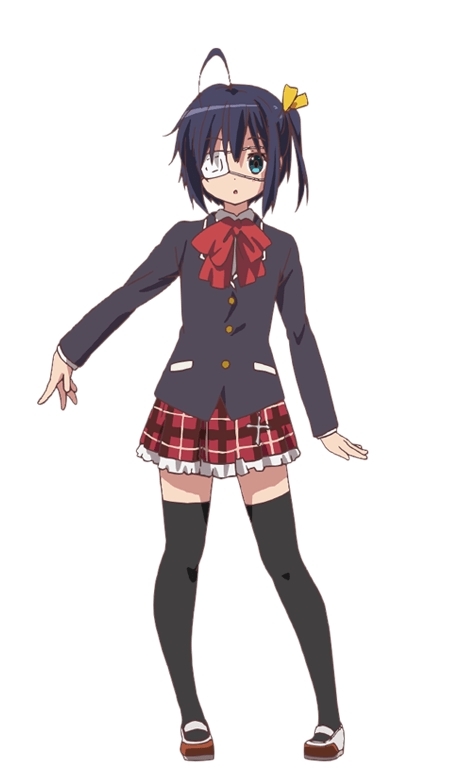 Search within Chuunibyo Demo Koi ga Shitai! 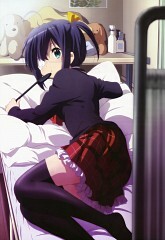 Recap Movie: Takanashi Rikka Kai: Gekijouban Chuunibyou demo Koi ga****ai! Love, Chunibyo & Other Delusions (中二病でも恋がしたい! 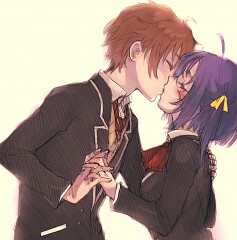 Chūnibyō Demo Koi ga****ai!, Even People with Adolescent Delusions of Grandeur Want to Experience Love! 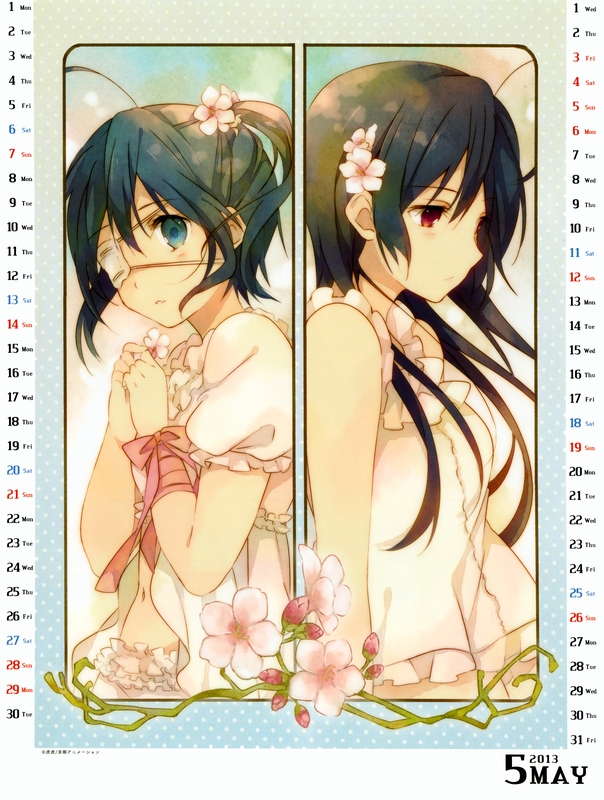 ), also known as Chū-2 for short, is a Japanese light novel series written by Torako, with illustrations provided by Nozomi Ōsaka. 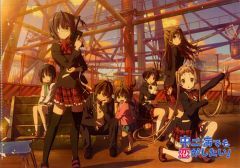 The work won an honorable mention in the Kyoto Animation Award competition in 2010, leading the company to assume its publication and release two volumes in 2011. 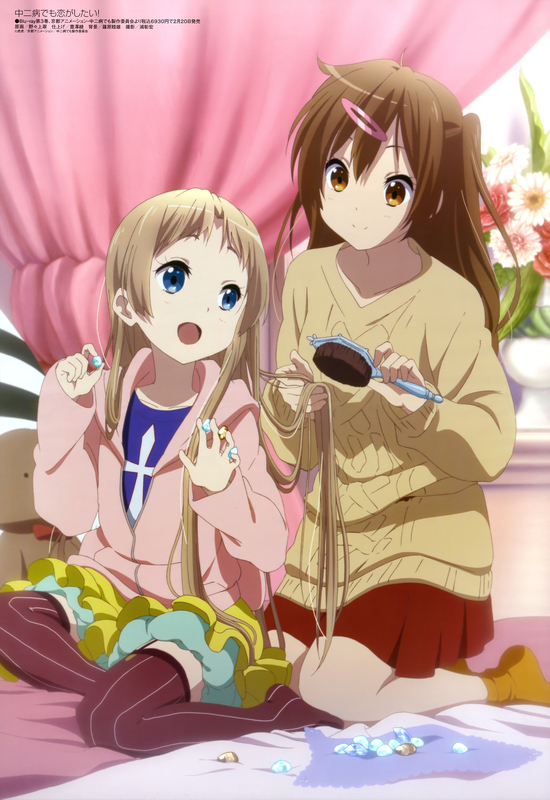 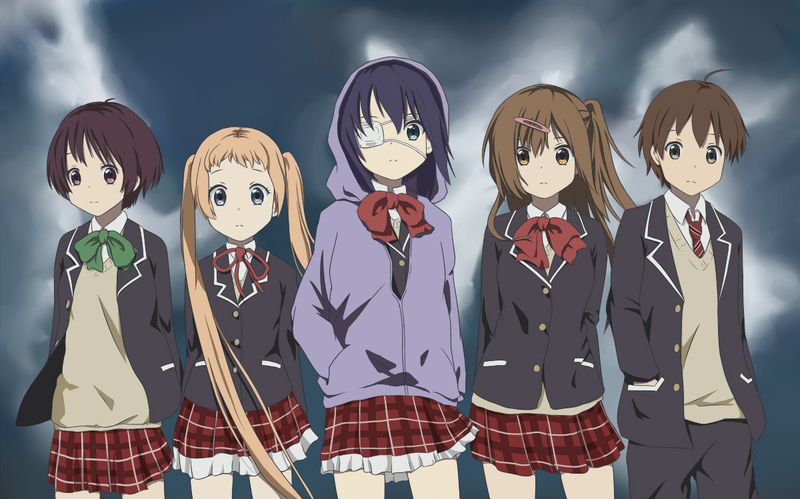 A 12-episode anime adaptation by Kyoto Animation aired in Japan between October 4 and December 19, 2012, with six six-minute Lite episodes streamed on YouTube. 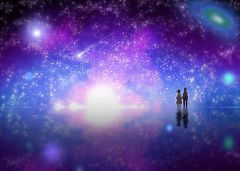 Kyoto Animation leaked to the public that they are working on a second season entitled “Love, Chunibyo & Other Delusions – Heart Throb” which premiered on Tokyo MX, SUN, KBS and Animax on January 2014. 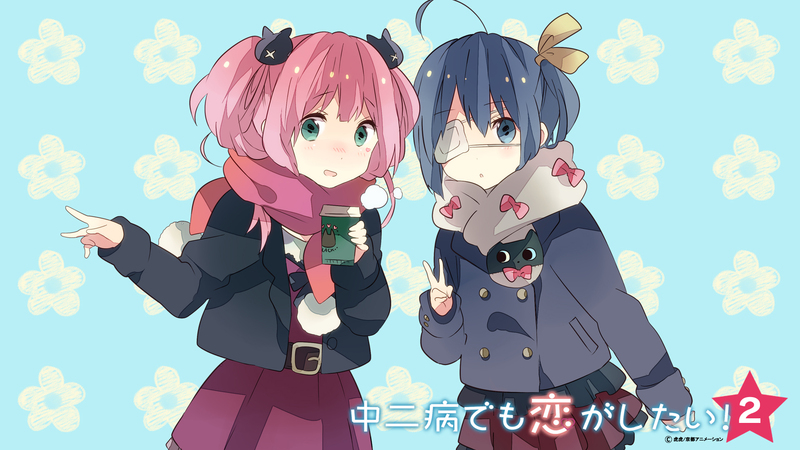 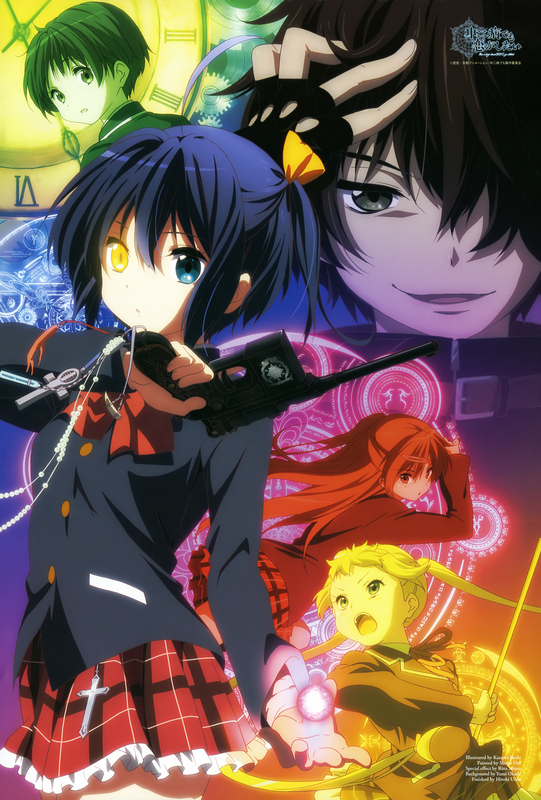 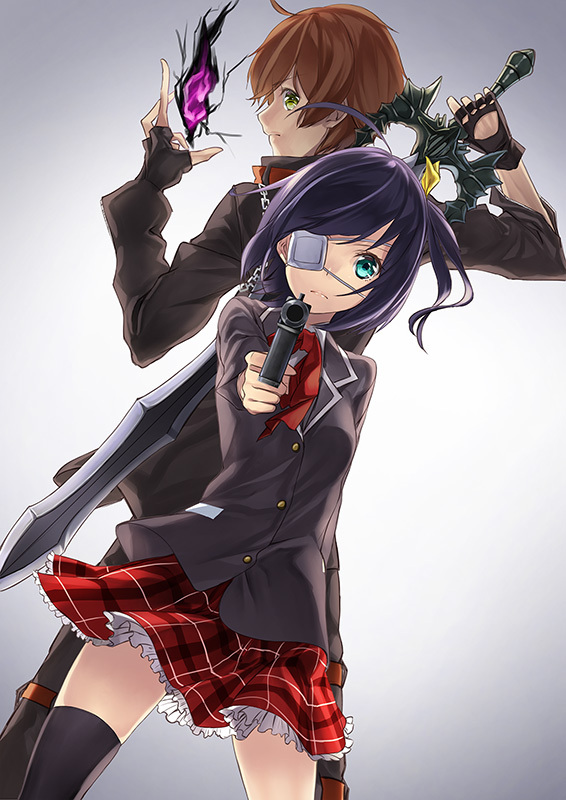 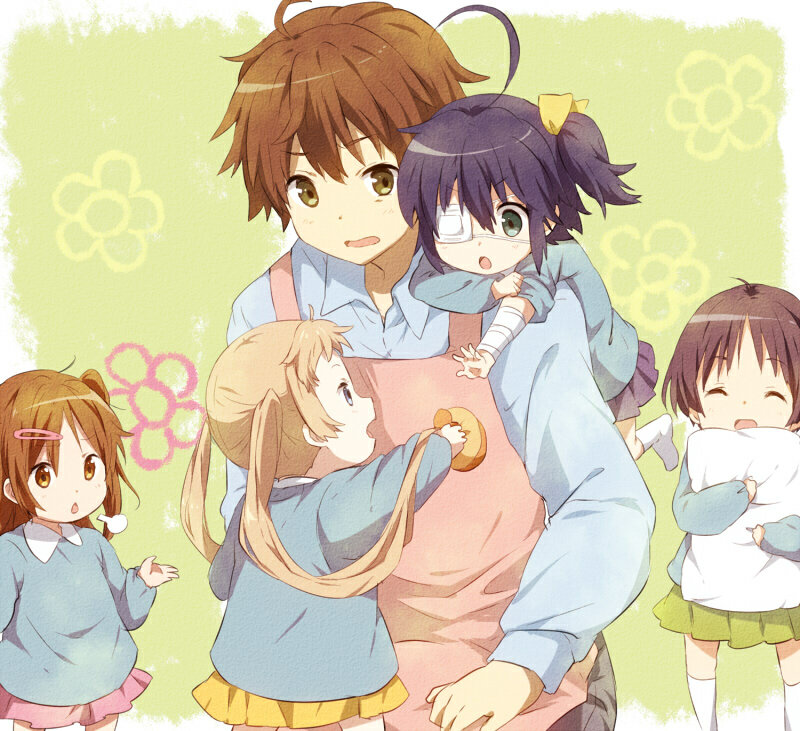 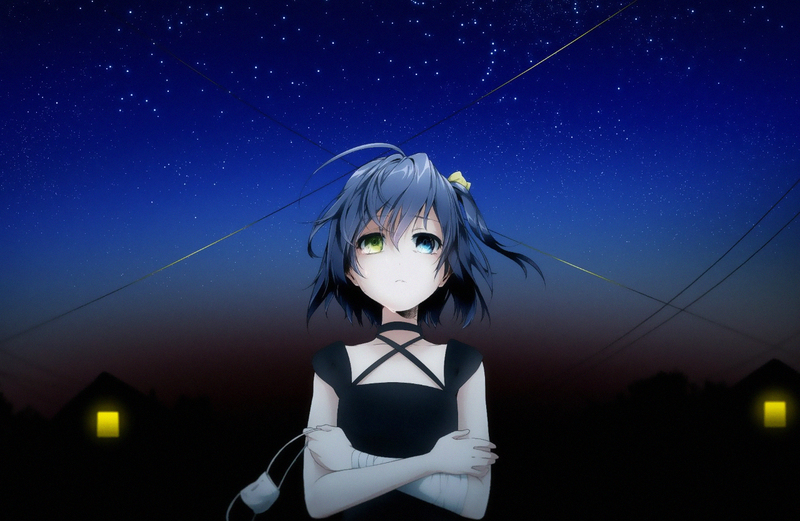 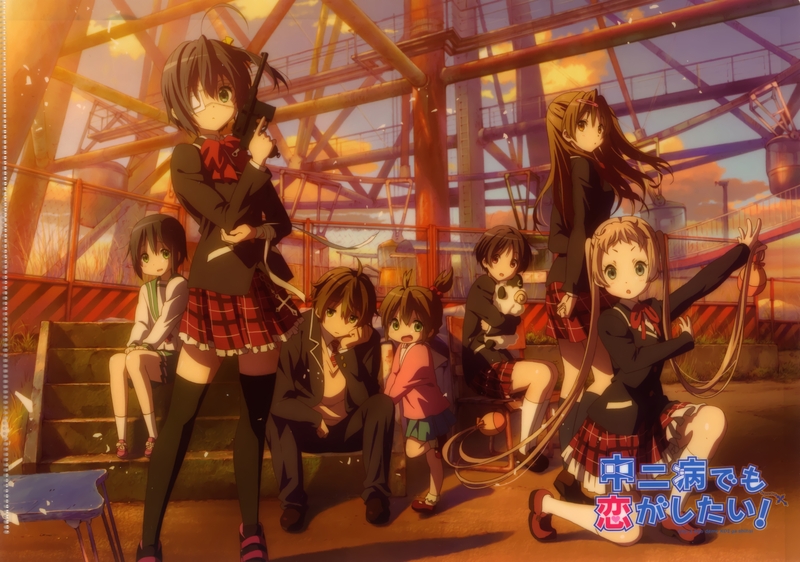 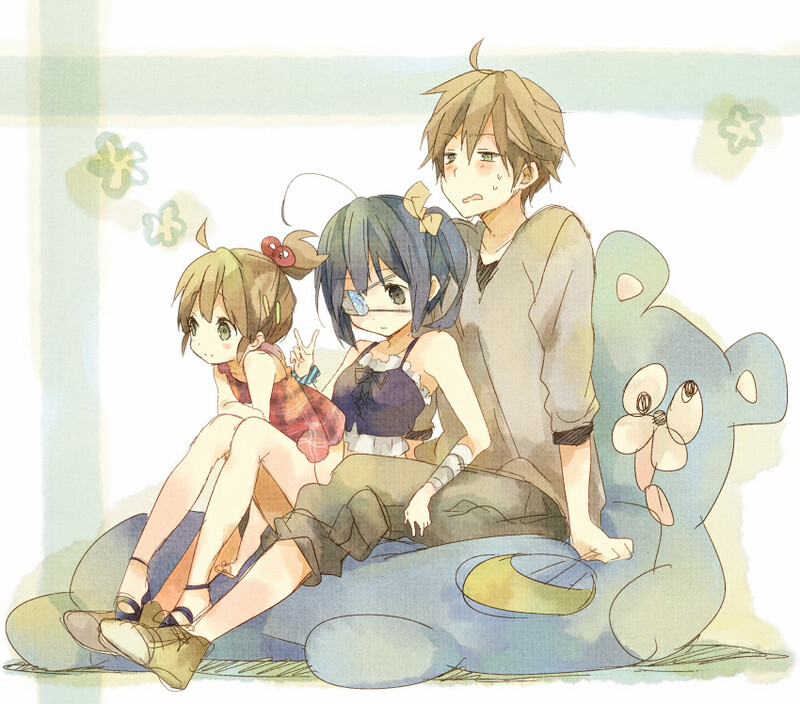 Love, Chunibyo & Other Delusions – Heart Throb ended with 12 heart-warming episodes on March 2014. 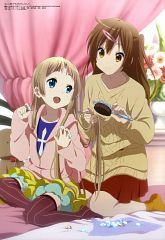 An original net animation series was also released by Kyoto Animation Studios which premiered 6 4-minute episodes from December 2013 to March 2014. An animated film was released early that year by Tatsuya Ishihara on September 2013. 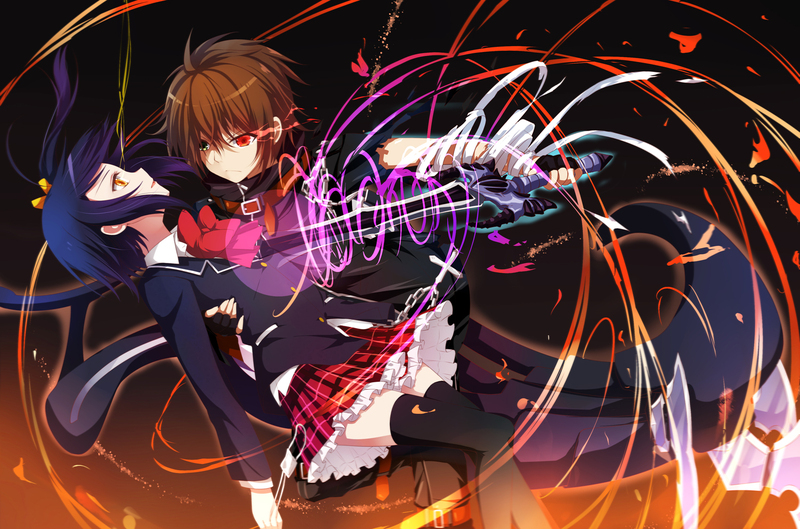 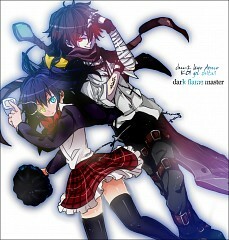 "Yuuta Togashi suffered from chuunibyou while he was in middle school. 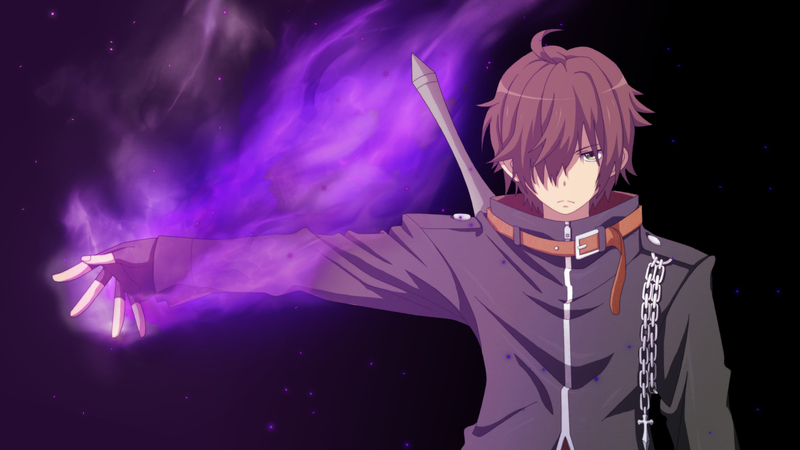 When he graduated, he put that dark history behind him and forgot about it... or he was supposed to. 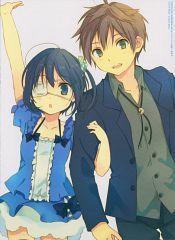 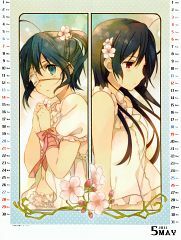 High school was smooth sailing and full of enjoyment - until the unavoidable, sad event occurs: the event that locks Yuuta into a contract with Rikka Takanashi and disrupts his desperately ordinary life.